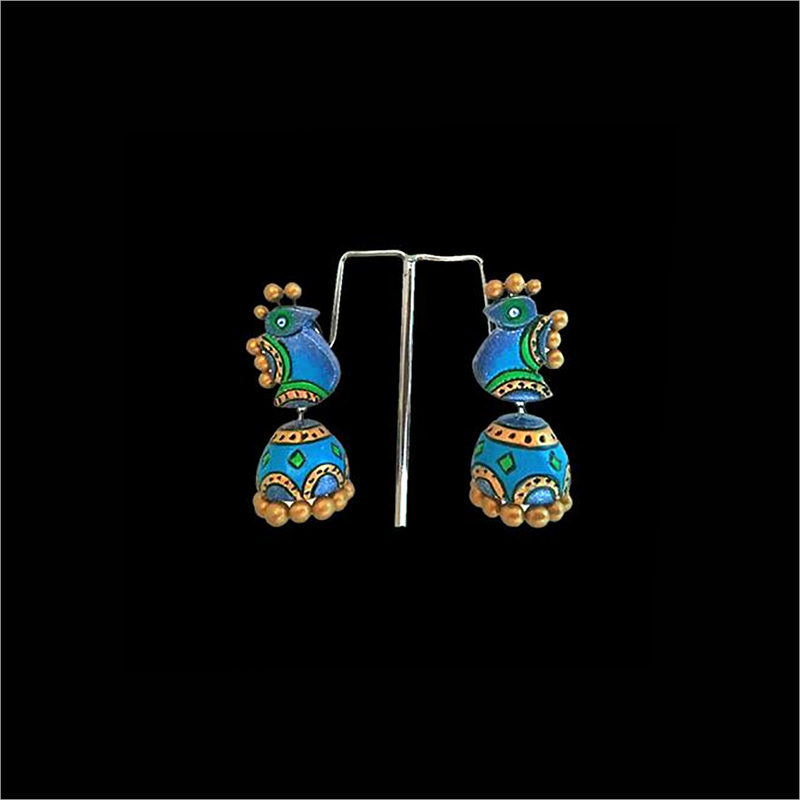 Coin Jhumka looks beautiful with matching outfits due to its latest design, excellent crafting and perfect color combination. 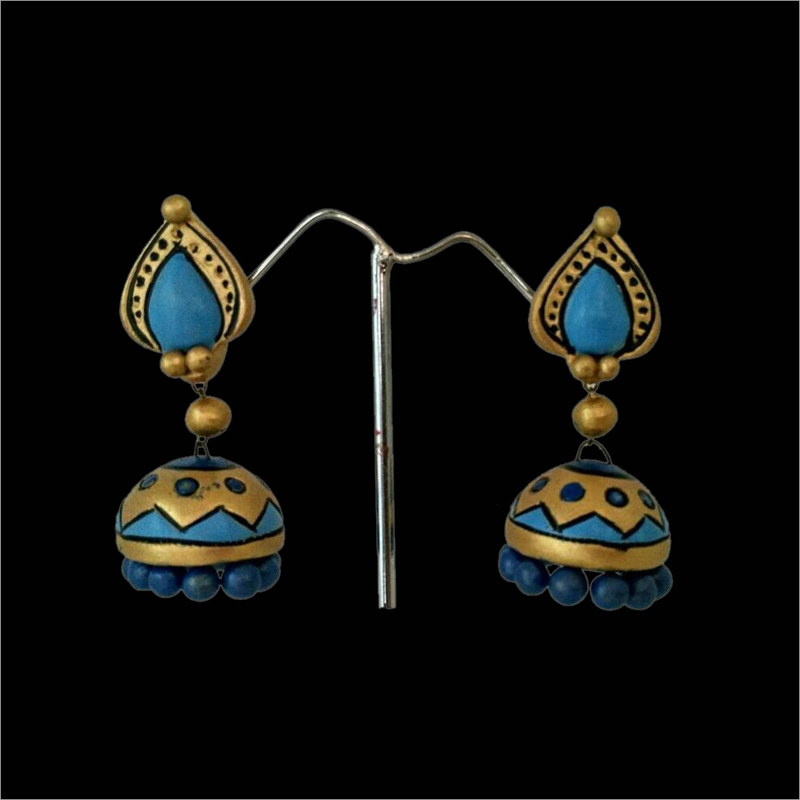 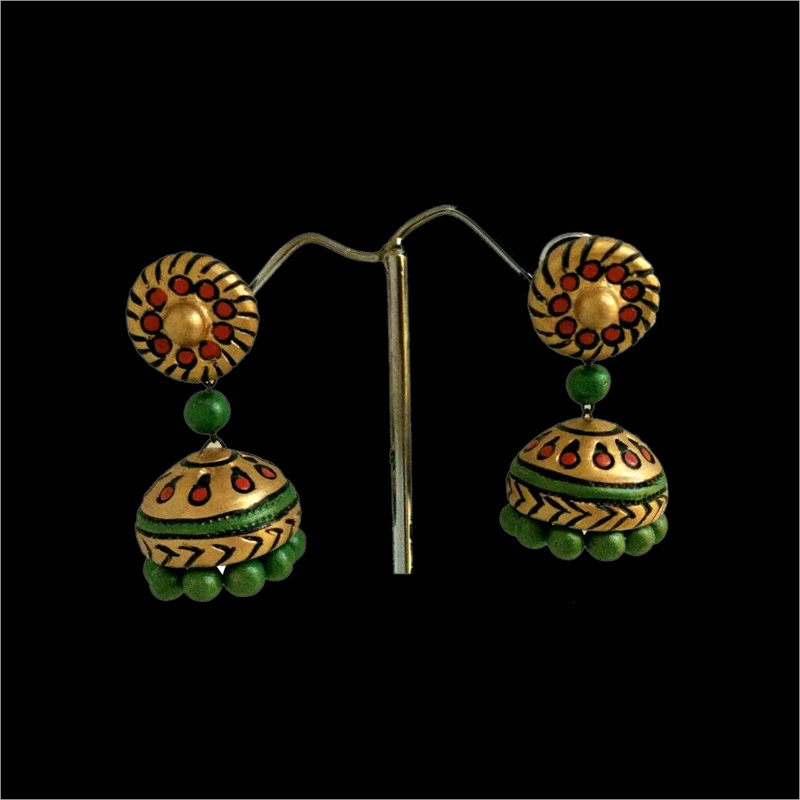 Having lightweight, this jhumka does not injure ears if worn for long time. 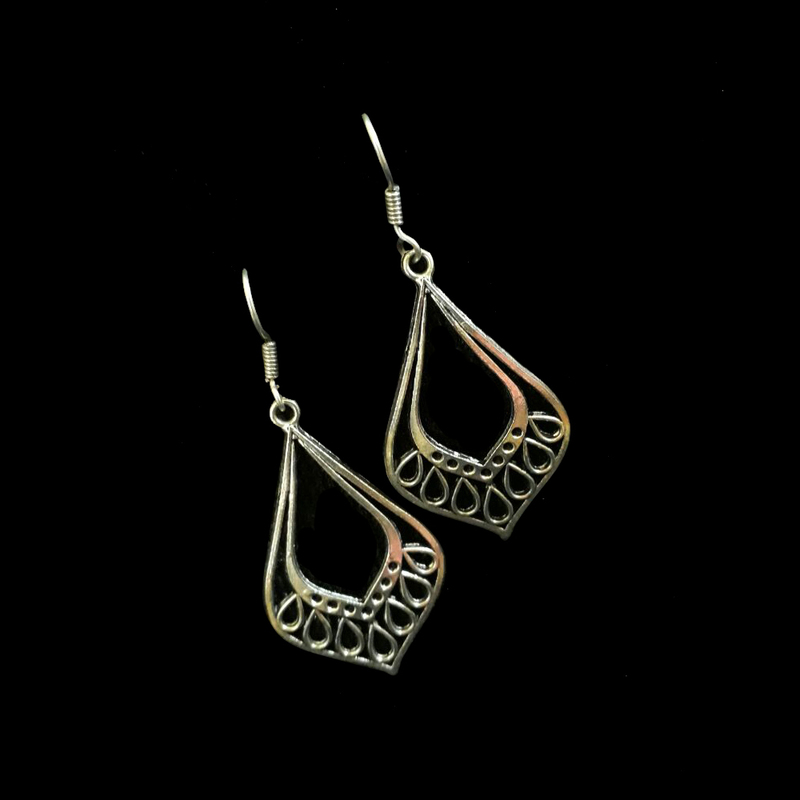 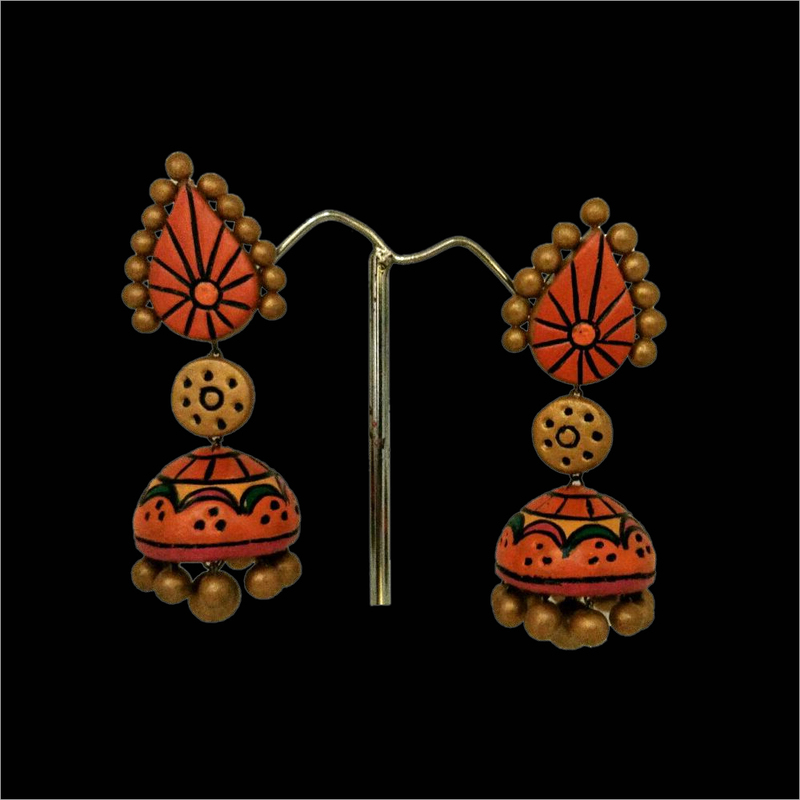 Also, it comes in different attractive pattern and designs to choose from. 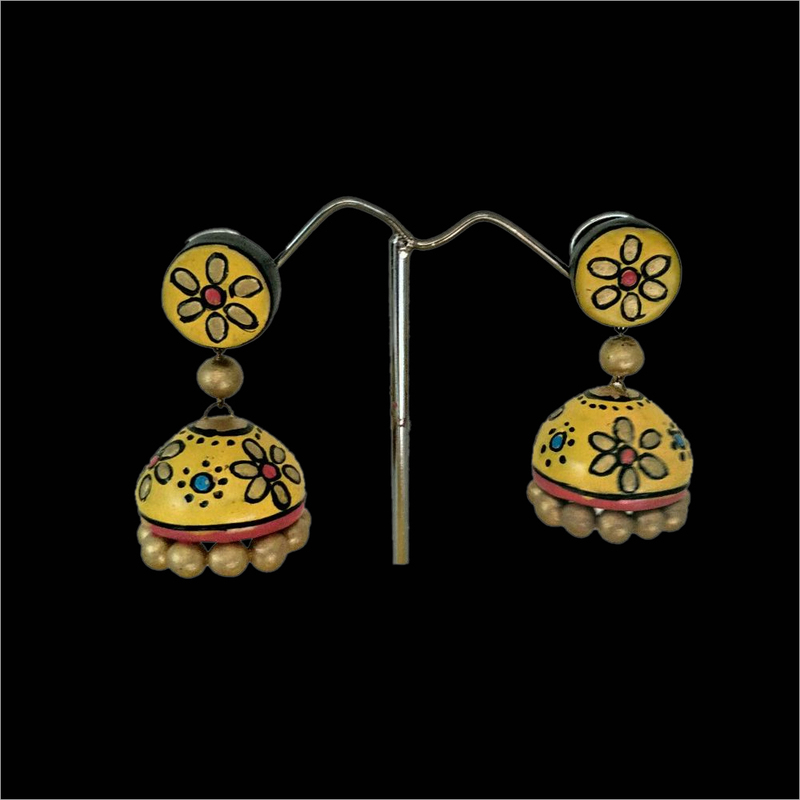 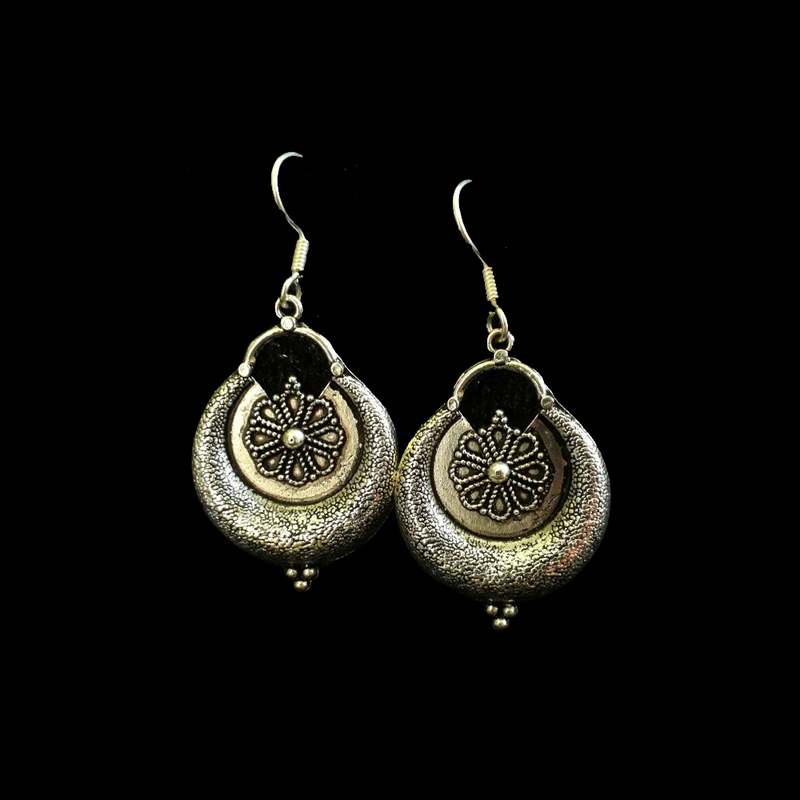 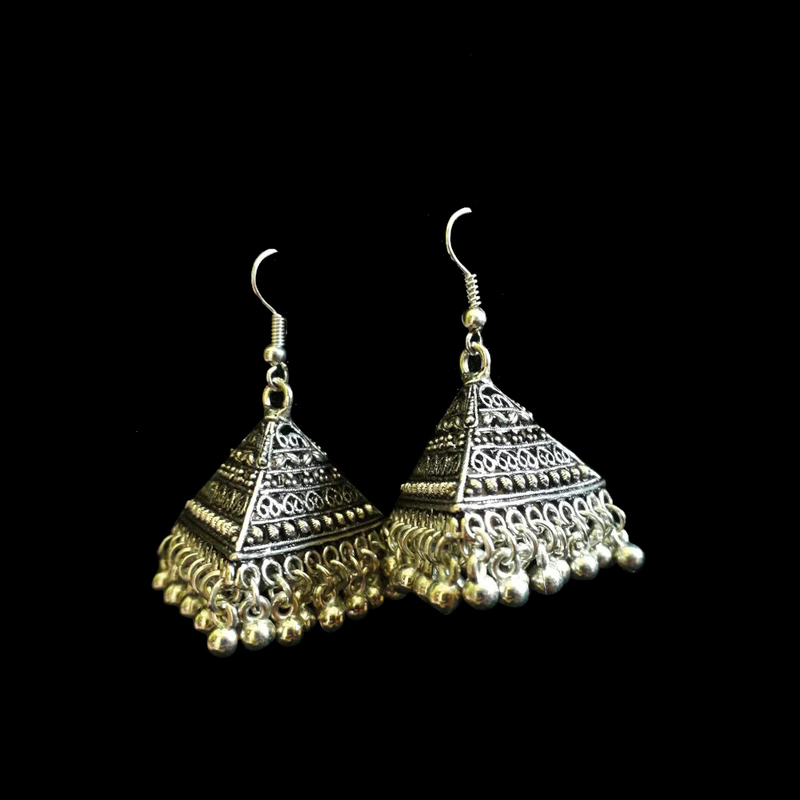 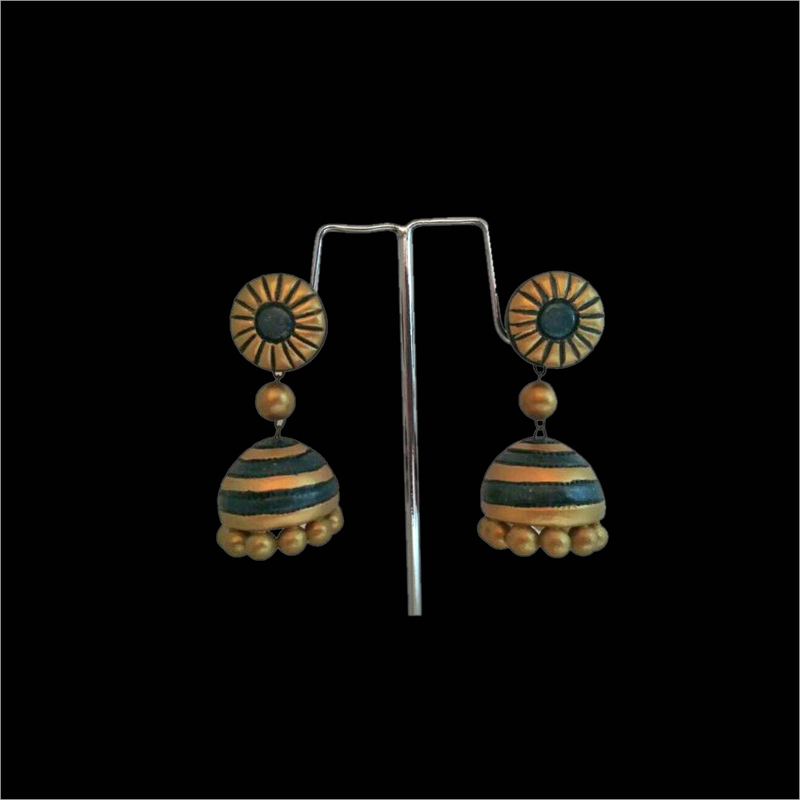 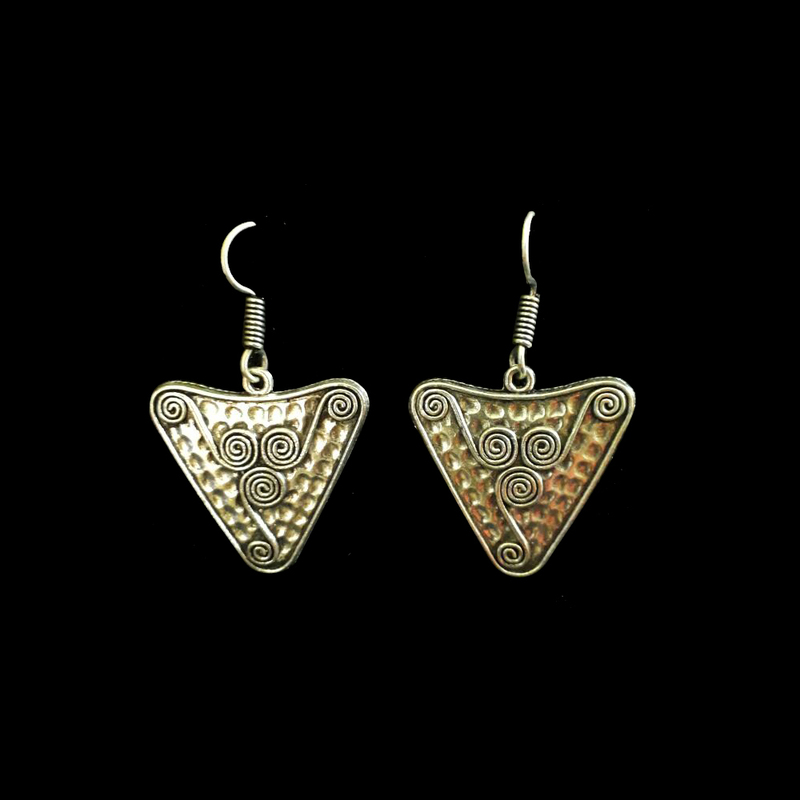 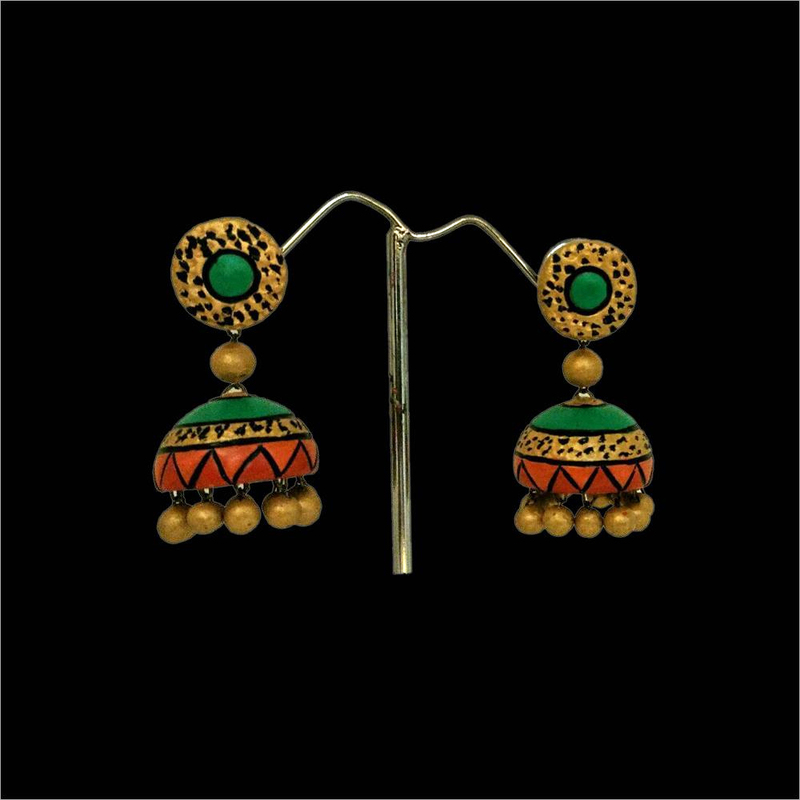 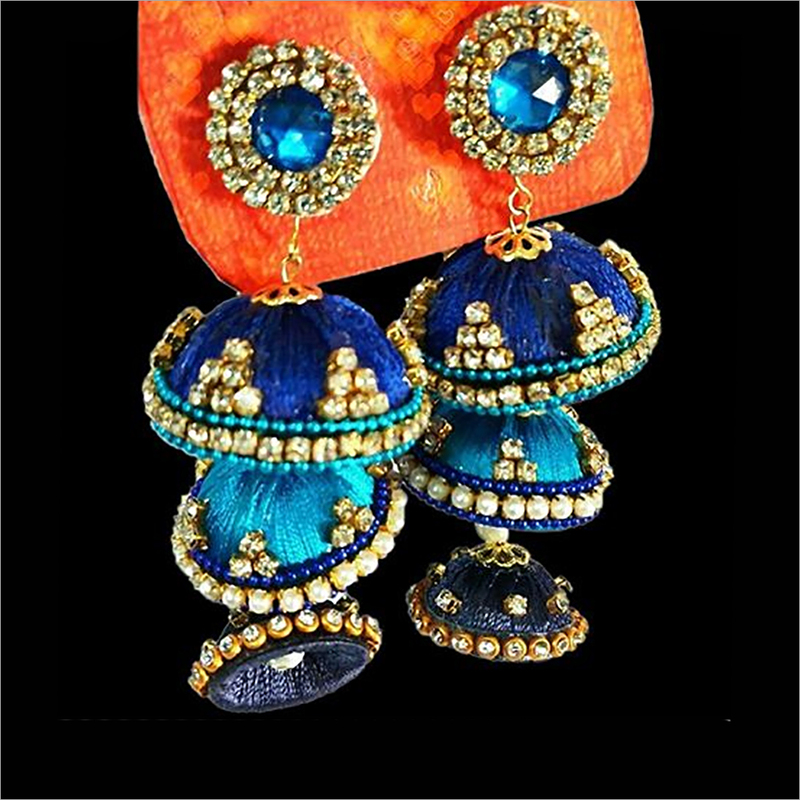 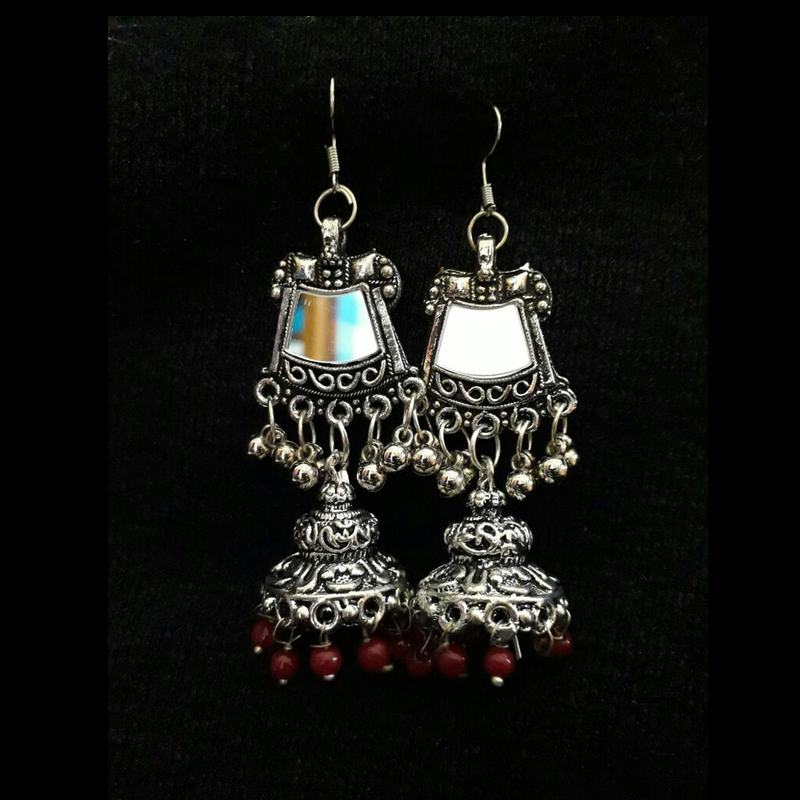 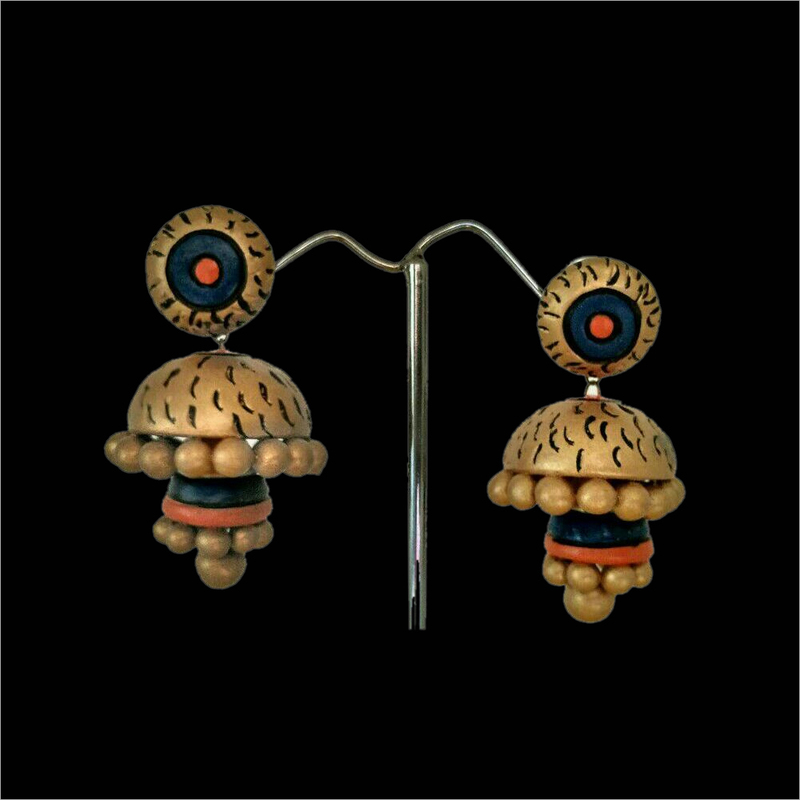 Showing a perfect combination of tradition & modernity, this Coin Jhumka is well suits for ethnic dresses. 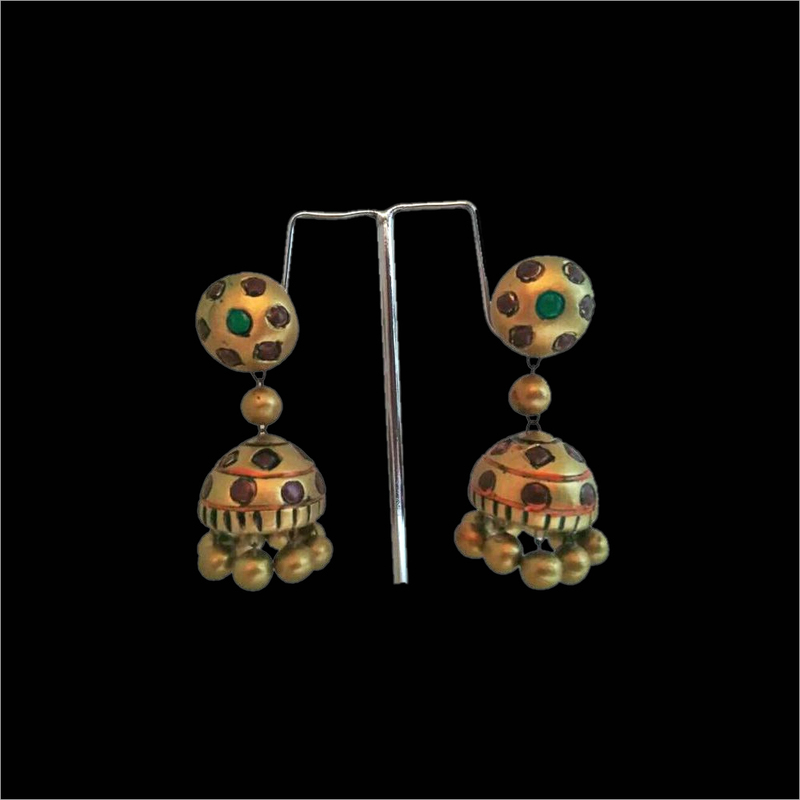 Widely demanded among all age group of ladies, our product is perfecy for wedding ceremonies and any other family functions.